Nothing feels better than escaping the brutal Florida sun. Getting a delicious drink once you’re inside the air conditioning? Priceless. 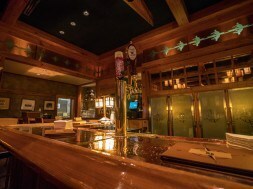 Today we’ve got for you our top five bars around the Walt Disney World Resort. 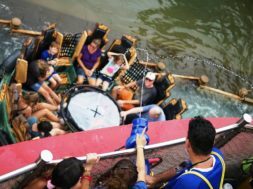 With this list you’re sure to find a great location to beat the heat without worrying about having to buy park admission. A quick look at the decor of the Crew’s Cup. Not feeling brave enough to dare drinking around the world at Epcot? 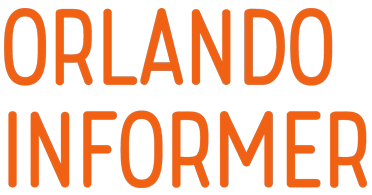 Well, then try the my favorite bar in the Epcot Resort area. The Crew’s Lounge, located at Disney’s Yacht Club, is super cozy. It is small, dimly lit, and adorned with beautiful light wood. The bar has a nice draft beer selection, along with some delicious mixed drinks. 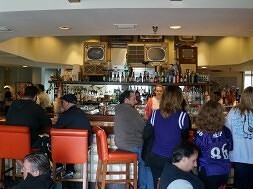 It also offers New England inspired lunch and dinner menus. This little nook is an easy way to kill a few hours, and kill a few drinks too! Jock sure has been around; look at all his souvenirs! 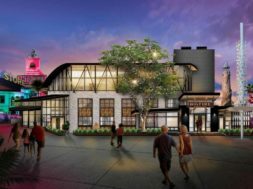 If you’re a fan of the Indiana Jones franchise, then you’ll fall in love with Jock Lindsey’s Hangar Bar. 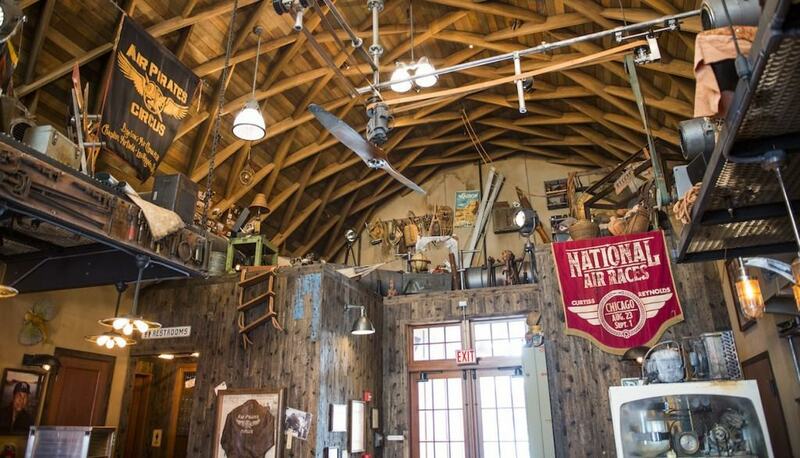 Set in and around the adventurous pilot’s old hangar at Disney Springs, sip on delicious and exotic themed drinks like Shorty’s Singapore Sling while you gaze upon the assortment of souvenirs that Lindsey has brought from his trips around the globe. Watch the mechanical contraption in front of the bar to see an ice sphere instantly being made for the “Hail Marty” drink. The bar also serves a small assortment of delectable appetizers like at BLT flatbread and sweet potato falafel that you won’t find anywhere else. There’s nothing like playing a quiet game or two surrounded by this great atmosphere. 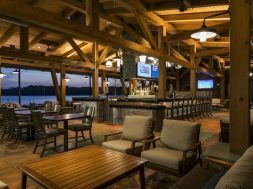 Located in Disney’s Wilderness Lodge Resort, the Territory Lounge is the perfect cool and calm retreat from the parks. 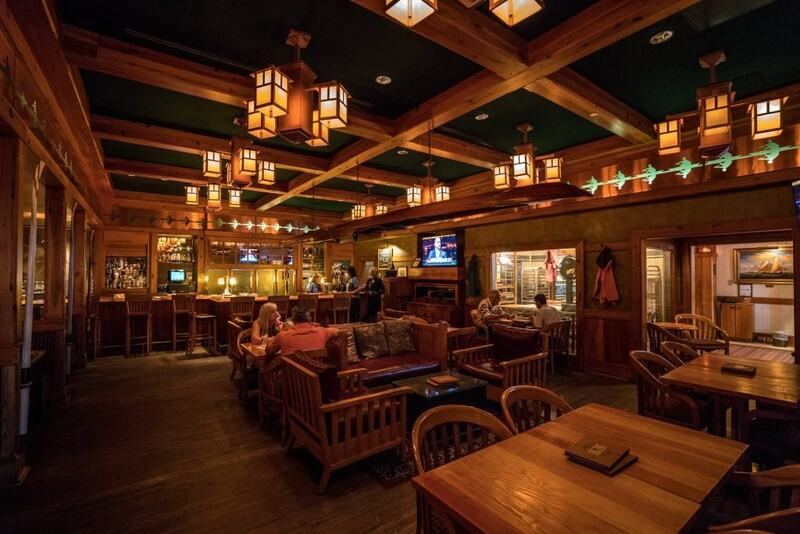 When you enter this dimly lit room, you feel like you’ve stepped right into a lodge from Yellowstone National Park with its warm wood ceilings and rustic atmosphere. Take a gander of all the early 20th century Americana as you sip on wine from the Pacific Northwest. This is the place to order a nice charcuterie board to help end your day just right. 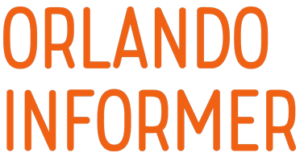 Volcanos, squid, and shrunken heads? Oh my. 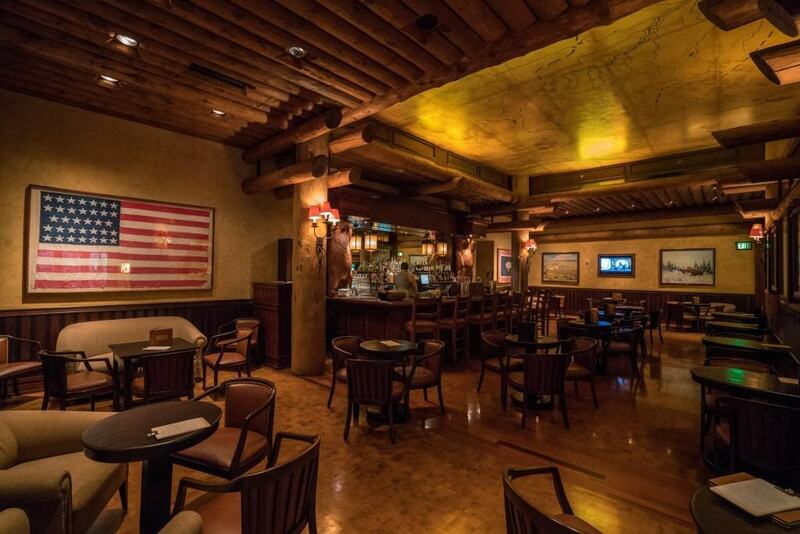 Trader Sam’s isn’t just a normal bar, it’s an experience. 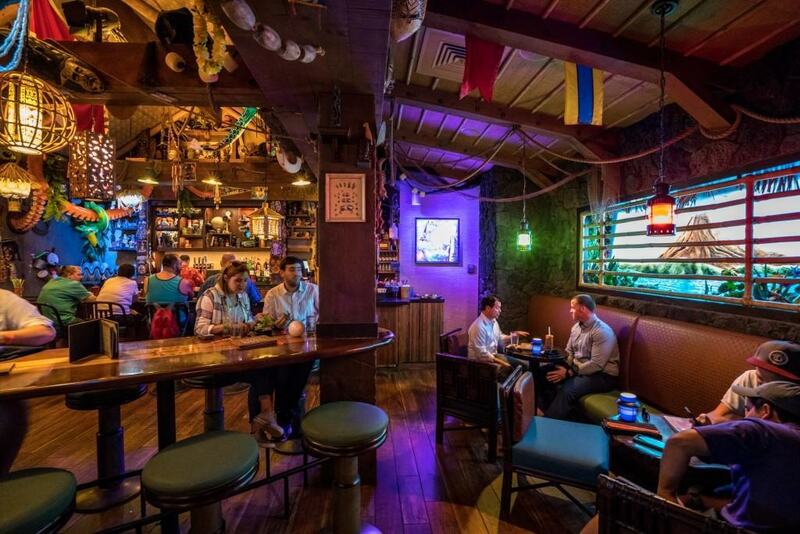 Fashioned after its California counterpart, Trader Sam’s Enchanted Tiki Bar, the Grog Grotto (located at Disney’s Polynesian Village Resort) seeks to bring that adventurous tiki bar experience to Central Florida. The place is themed to be a lighter take on the Pacific Islands. Each of their signature drinks offers a signature interactive surprise, but spoiling it would ruin half the fun! You’ll just have to head on over there yourself, I guess. Beautiful architecture and an unbelievable view makes this bar our absolute favorite. 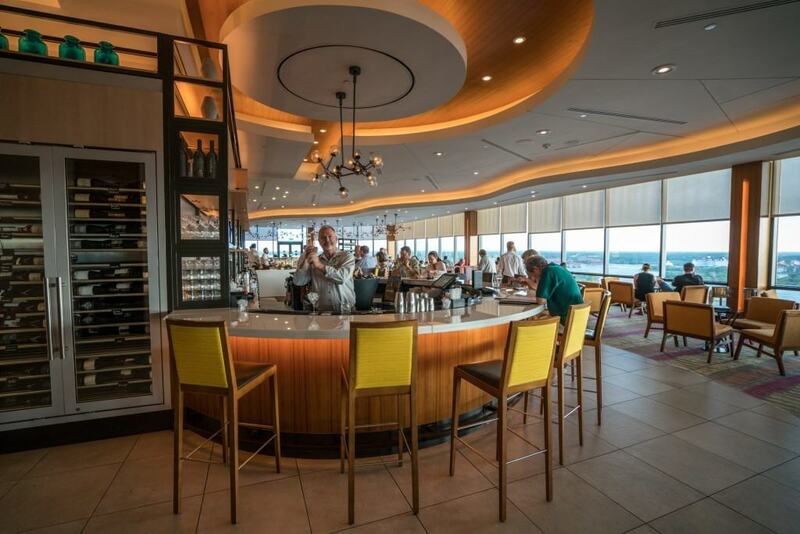 With its amazing views and plentiful amount of delicious drinks and food, California Grill’s Lounge is our number one pick. Overlooking the entire Magic Kingdom from the top floor of Disney’s Contemporary Resort, this flowing bar has over two dozen beers and cocktails. It also features a large assortment of wines that you can see proudly displayed across from the elevator bank. In the mood for some food? You can also order off the full (and completely stunning) California Grill menu as well. 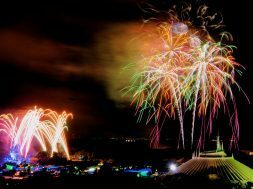 The lounge is first come first serve, so make sure to get in at least an hour and a half before the fireworks go off at Magic Kingdom. Also, you’re going to want to dress up; the California Grill has a mandatory resort-casual dress code. 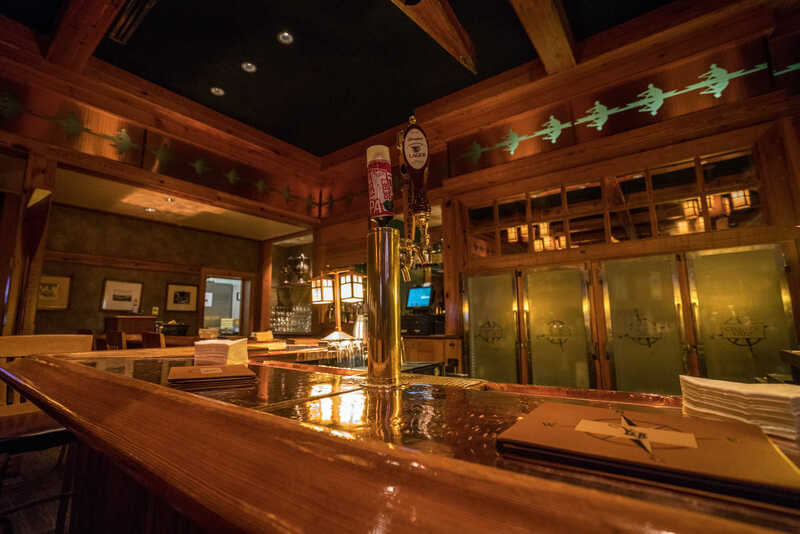 What’s your favorite Walt Disney World Resort bar? Did we miss yours? Let us know! Jeff Siegal Hi everybody! I am a huge fan of Universal and Disney. I have annual passes to both parks and try to visit them at least once a month. More often than not, I can be seen with my wife, Annie. I really enjoy dining at the parks and would rather make my stomach hurt by eating as much food as possible rather than get on rides that turn my stomach inside out. I do not receive any compensation from the parks, nor do I own any interest in them either.